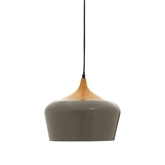 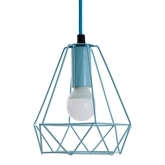 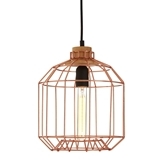 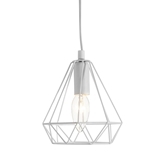 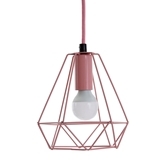 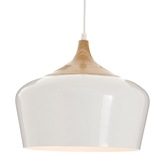 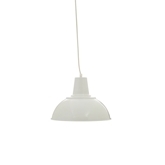 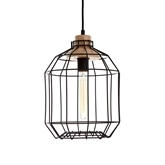 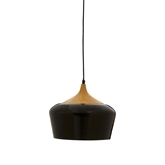 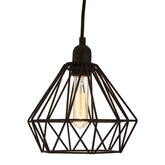 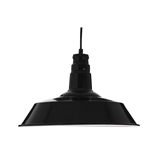 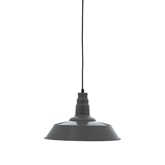 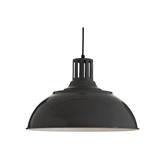 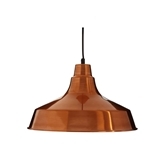 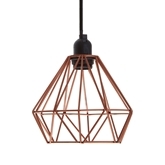 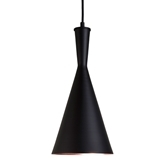 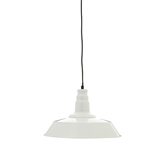 Bringing light and style to your room, the contemporary pendant light will make a wonderful feature in your bedroom, dining room or living area. 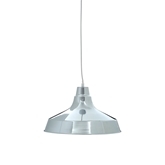 Made using durable metal, the ball design shade is given a chic chrome finish that will glisten in the light complementing a modern setting. 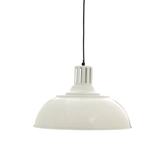 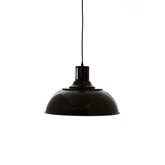 Effortlessly hanging from your ceiling, the pendant light will help to illuminate your room with as much style as it does light.